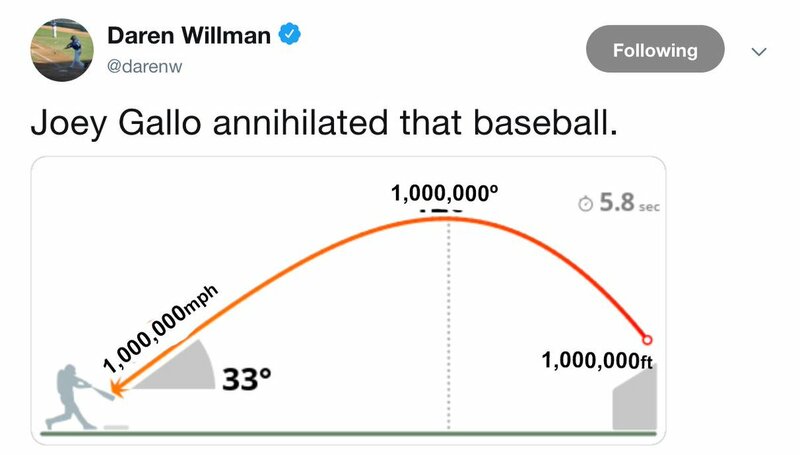 Us: Looks up 'Home Run' in the dictionary. Barehanding a grounder? In these conditions? SHEESH! ooh damn that's a good tweet. The Windy City was unfair to Ketel Marte. 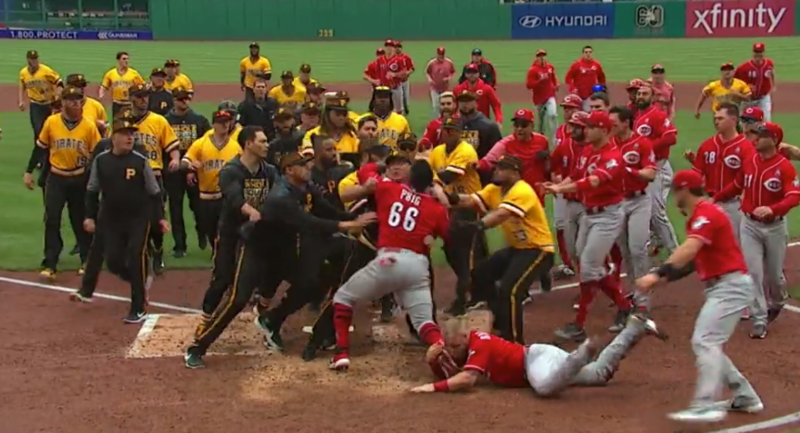 International treasure Joey Votto gave us truly one of the best post-game interviews last night. 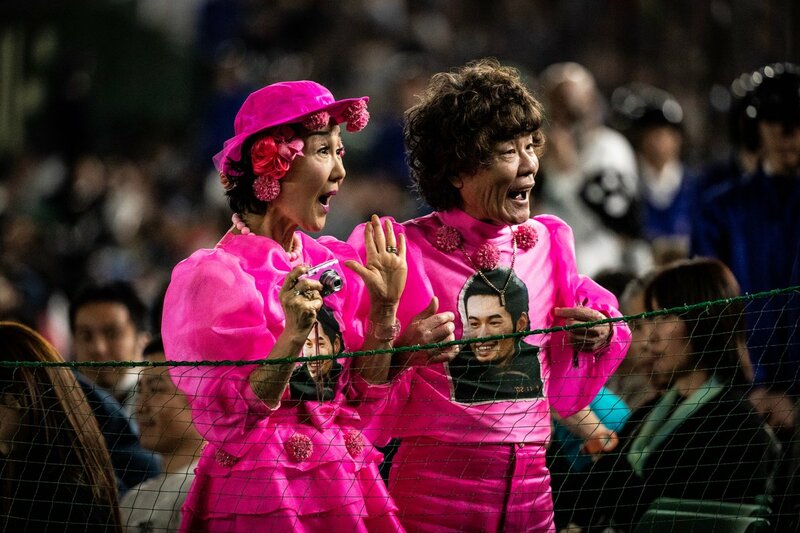 Hang this in the Louvre. 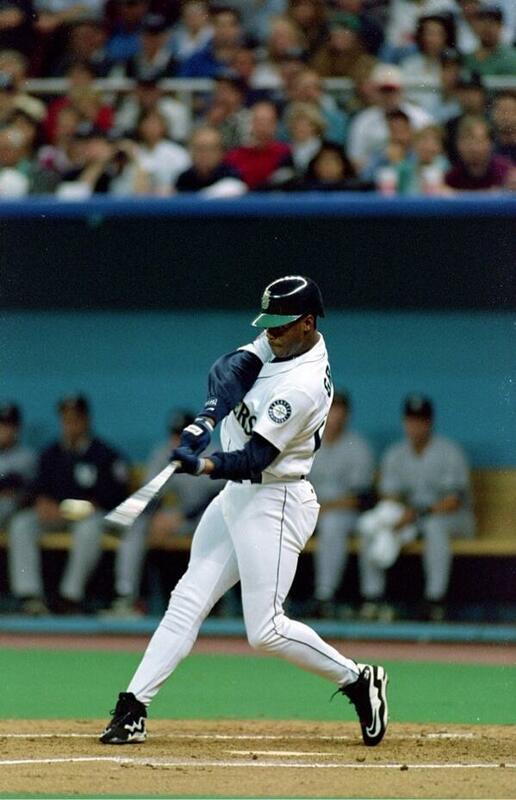 Let's watch that time he was offered an intentional walk and said "nah." 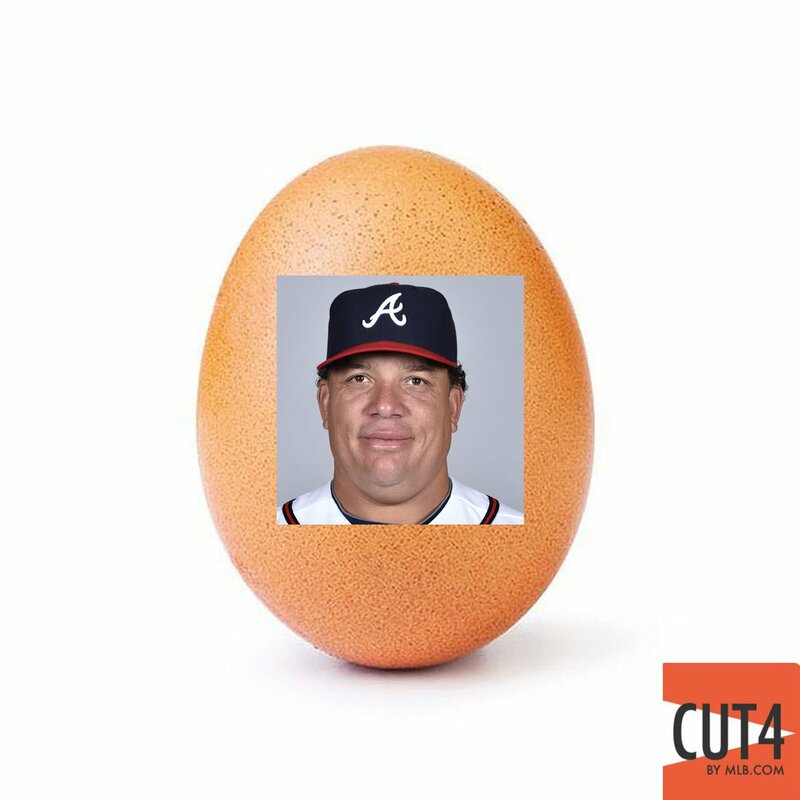 Guys, we're just trying to see how many RTs this Bartolo egg can get. The @Athletics faithful welcome back Stephen Piscotty for his first AB since his mother Gretchen passed away.